X'Tract is a revolutionary new technique that creates alignment in the body and soul so that the body can then heal itself. 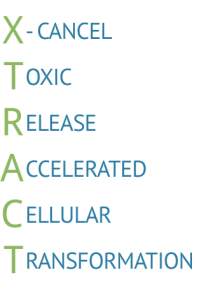 X'tract promotes optimum tissue balance, cellular waste removal and immune system health. X'tract aids in digestion and weight loss, is helpful for headaches and reduces swollen legs, ankles and even cellulite! X'tract is a miraculous process that will leave you feeling uplifted, relaxed and completely at ease! REQUEST A CALL FOR MORE INFO . . .